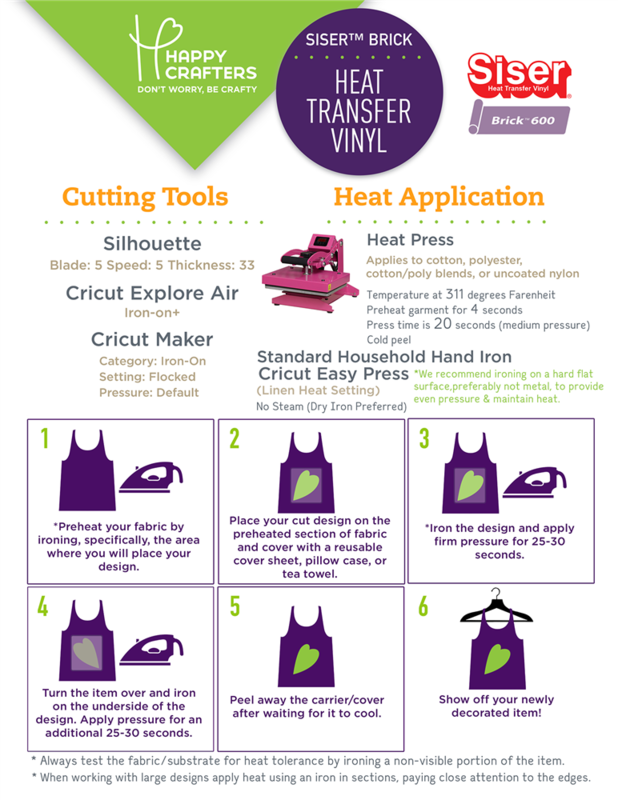 Siser's thickest heat transfer vinyl is now easier to cut and apply! Roll width is 20". Choose your length below! Siser® Brick™ HTV is a decorative heat transfer vinyl that is 600 microns thick. 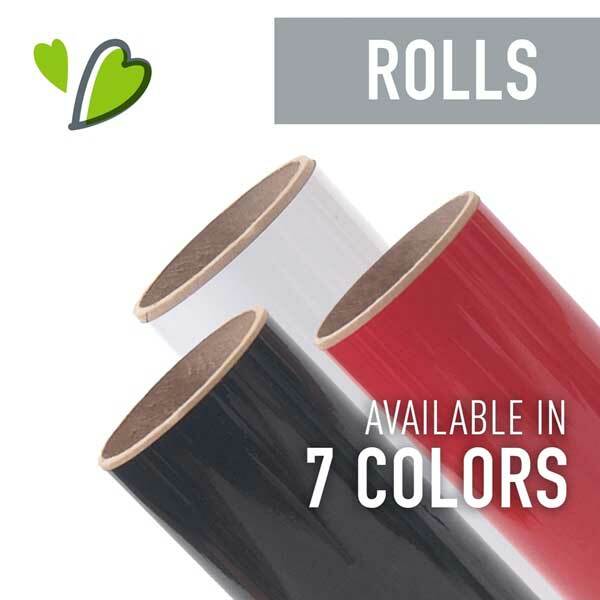 This thick, flexible heat transfer vinyl is designed for smaller logos or as a way to add dimension to your projects. Brick 600 is a matte finish that looks great on hats, bags, and left chest designs. Siser® Brick™ is CPSIA certified so it can safely be used for children's designs.